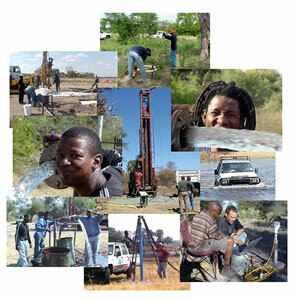 Water Resources Consultants (WRC) , Botswana was incorporated in Botswana in 1987 while its associated firm WRC Consultants Limited was established in Zambia in 2002. The firm is a multi-disciplinary consulting company specializing in the assessment, development and management of water resources, environmental studies, environmental audits, environmental compliance monitoring as well as the design and construction management of water supply and sanitation infrastructure. Since its incorporation in 1987, WRC has been providing services in Botswana, Zambia, Lesotho, Democratic Republic of Congo and other countries in the Southern African Development Community (SADC) region..